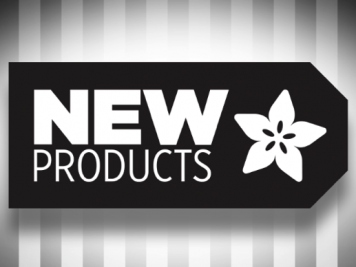 NEW PRODUCTS – PLA Filament for 3D Printers – 1.75mm Diameter – 1KG – Purple Translucent / Ruby Red Translucent / Natural Translucent « Adafruit Industries – Makers, hackers, artists, designers and engineers! 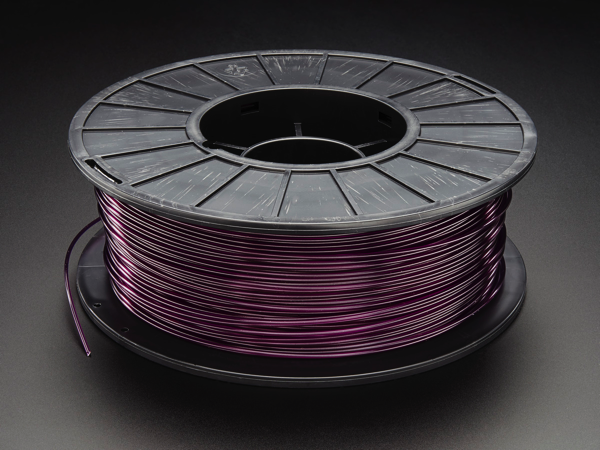 This PLA 1.75mm Purple Translucent 1Kg spool is a great basic material for 3D printers. 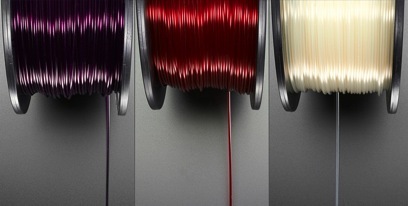 1.75MM diameter, PLA filament works best with PrintrBot Simples. 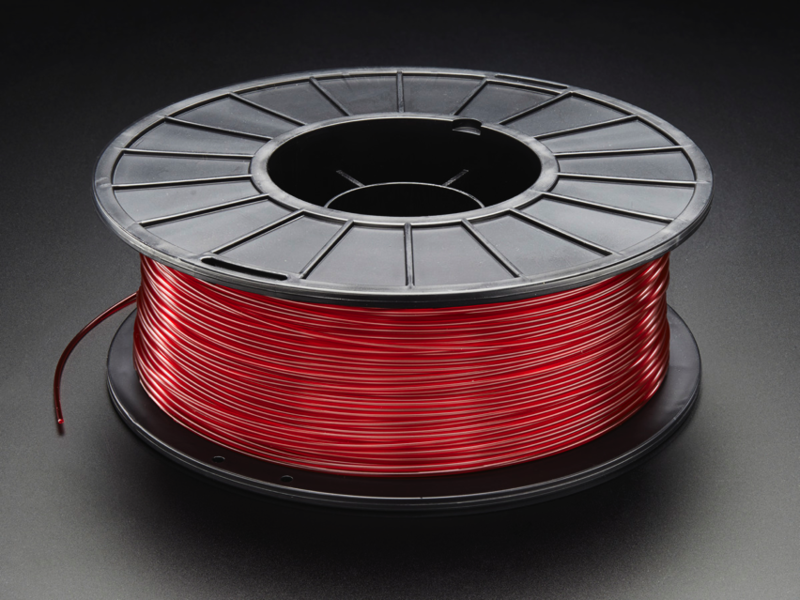 This PLA 1.75mm Ruby Red Translucent 1Kg spool is a great basic material for 3D printers. 1.75MM diameter, PLA filament works best with PrintrBot Simples. 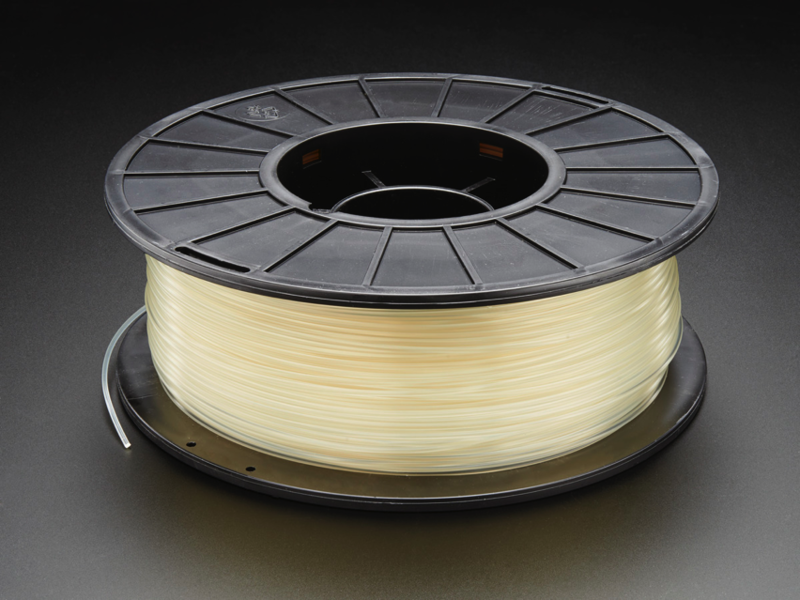 This PLA 1.75mm Natural Translucent 1Kg spool is a great basic material for 3D printers. 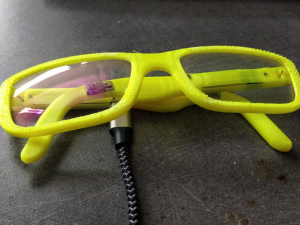 1.75MM diameter, PLA filament works best with PrintrBot Simples.